Menendez said the strategy to sow discontent failed, describing the attitude of solidarity and civic-mindedness that has prevailed during the blackout as "heroic." 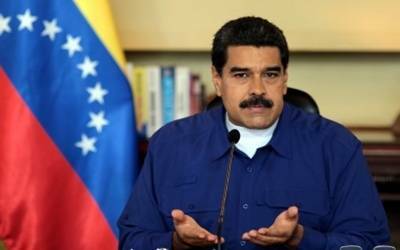 "We have defeated coups d’etat, oil sabotage, violent rioters and attacks on our sovereignty, and rest assured we are going to defeat the electricity war," said Maduro. According to Miranda Governor Hector Rodriguez, electricity was back on in 80 percent of the state, "however, the system is still unstable."